JACKIE BOOR. 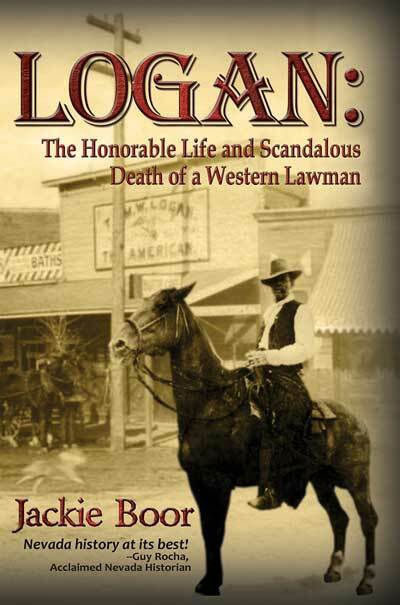 Logan: The Honorable Life and Scandalous Death of a Western Lawman. Cable Publishing. 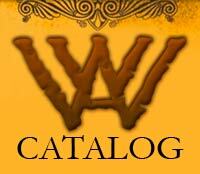 269 pages; hardcover, $25.95; paperback, $18.95; e-book, $9.95, www.cablepublishing.com. Jackie Boor chronicles the compelling saga of her great grandfather, a popular western sheriff caught between the lawlessness of the Old West and the rising demands of 20th Century justice. From the harsh travails faced by pioneers to the antics of colorful boomtown characters, the story embodies all that was intoxicating and perilous about frontier life in the Southwest.